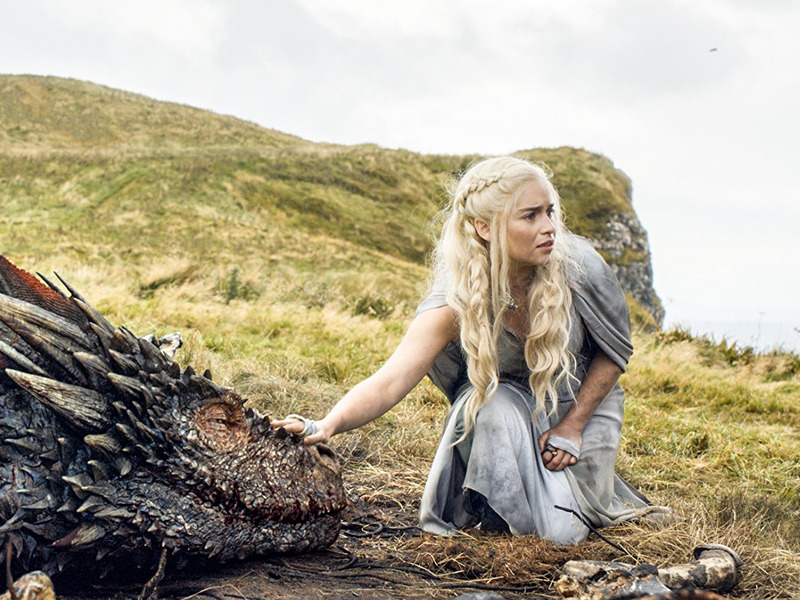 Amazon Prime users in Germany were able to stream the second episode of Game of Thrones season 8 and fans had mixed reactions to the glitch. Some people are saying that Mueller's Easter service should be off limits from the 24-7 news cycle. 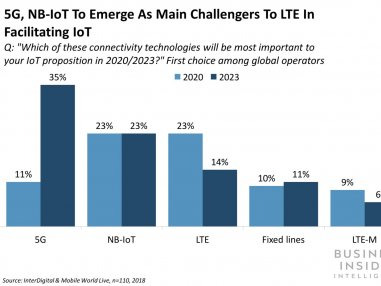 In this report, Business Insider Intelligence will examine how the introduction of 5G is poised to transform portions of the IoT ecosystem. 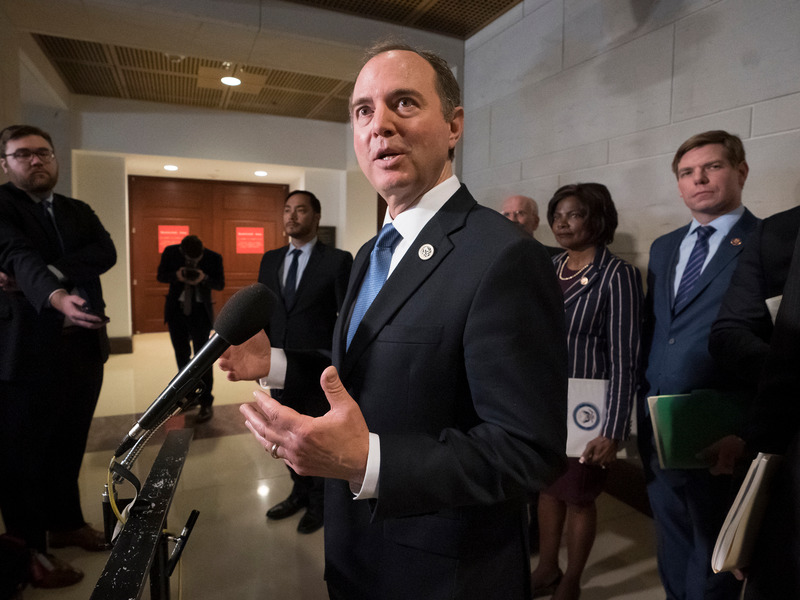 Top Democratic lawmakers weighed the possibility of pursuing impeachment actions against President Donald Trump in response to Mueller's report.